Where Do I Sign a Minnesota Title? Sign on the front of the title where its states “Seller’s Signature(s). Print your name on the front of the title where it reads "Seller's Printed Name(s)." 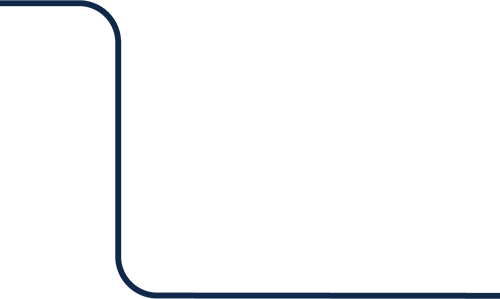 Can I Sell a Car in Minnesota Without a Title? 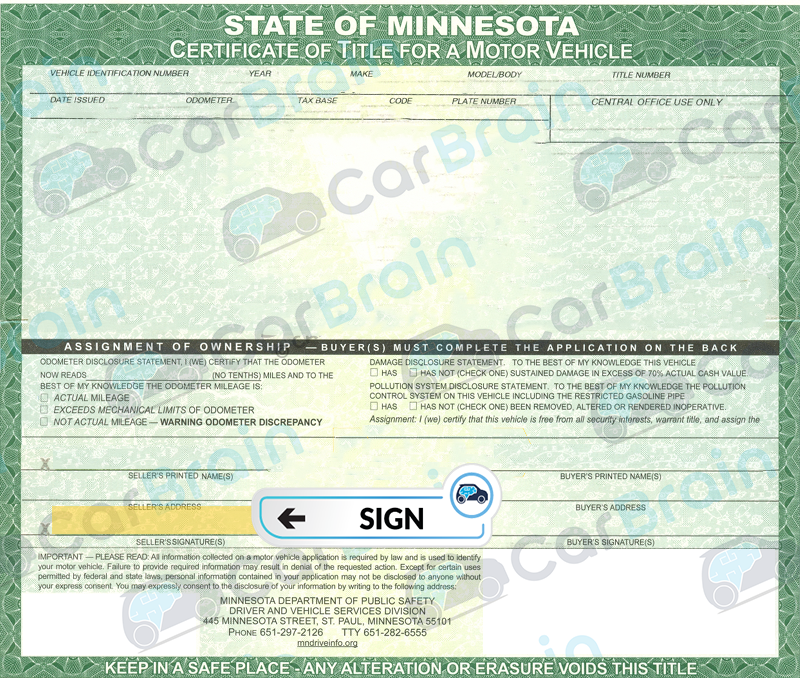 Minnesota requires a title to sell a vehicle. If your title is lost, duplicate titles can be obtained from the DVS deputy registrar office.